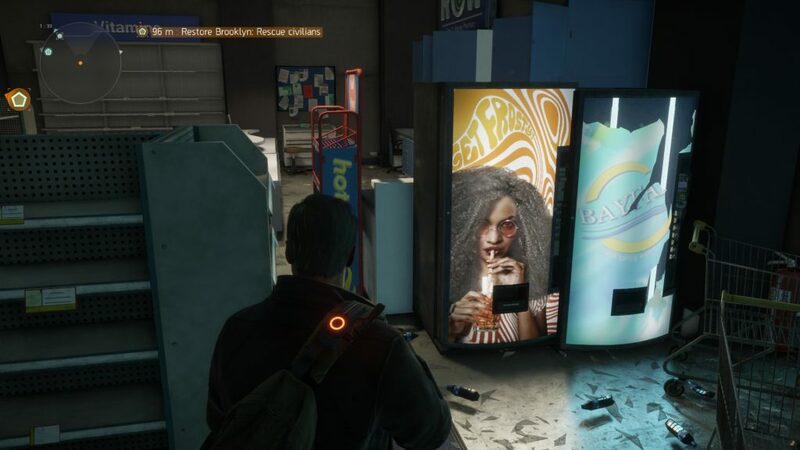 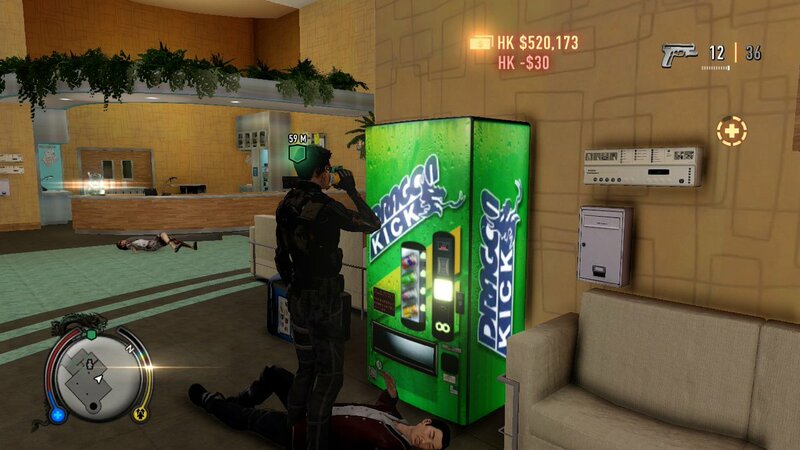 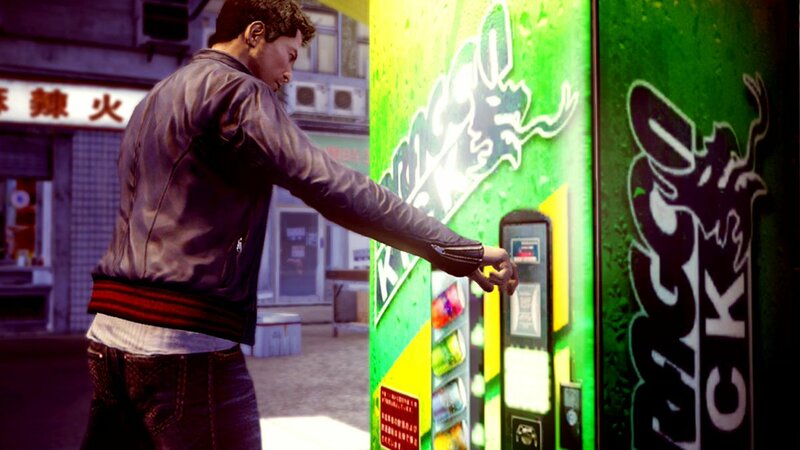 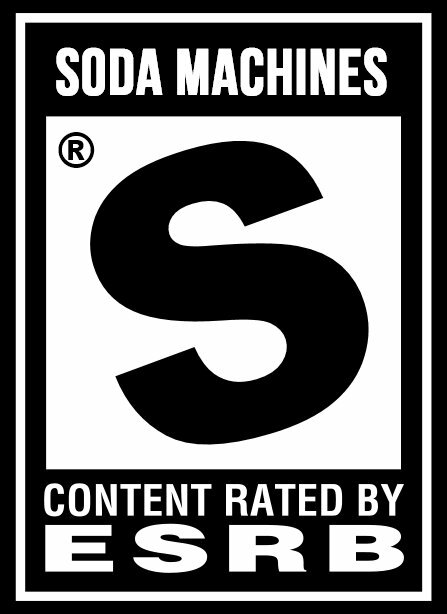 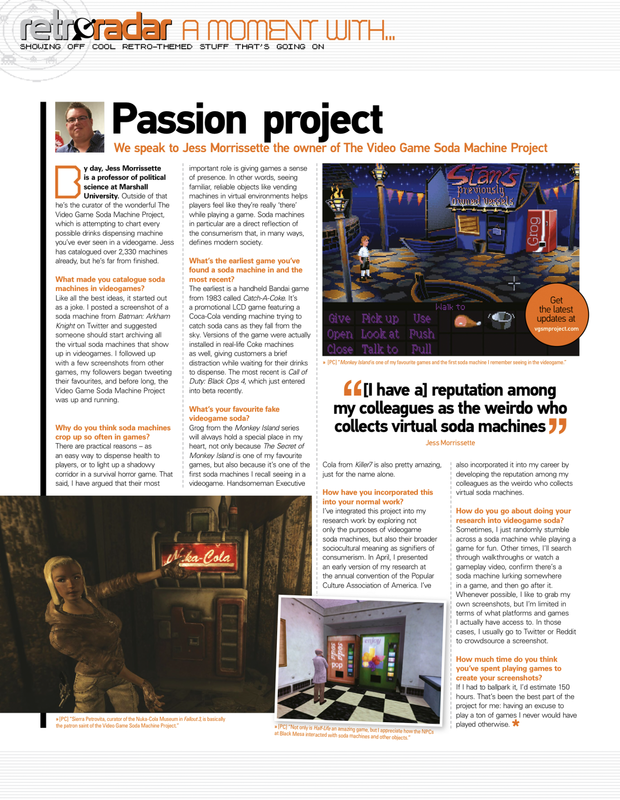 Triad Wars, an online open world sequel to Sleeping Dogs, was canceled by Square Enix in 2015, but at least one screenshot of its colorful Dragon Kick soda machines survives! 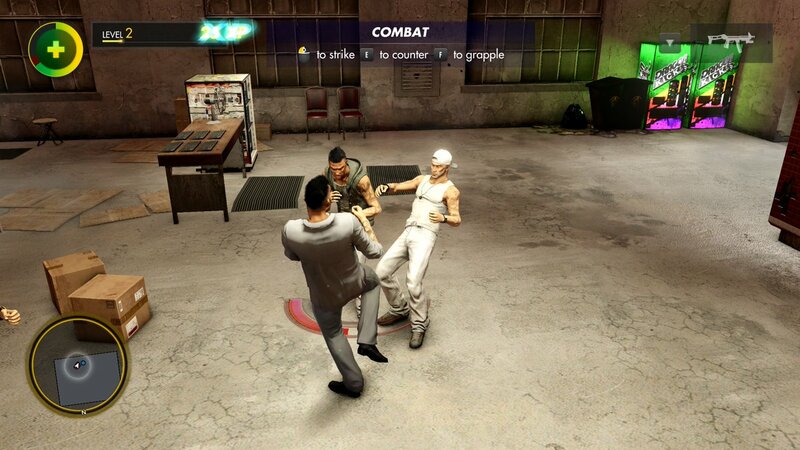 Nothing packs a punch like Sleeping Dogs’ Dragon Kick. 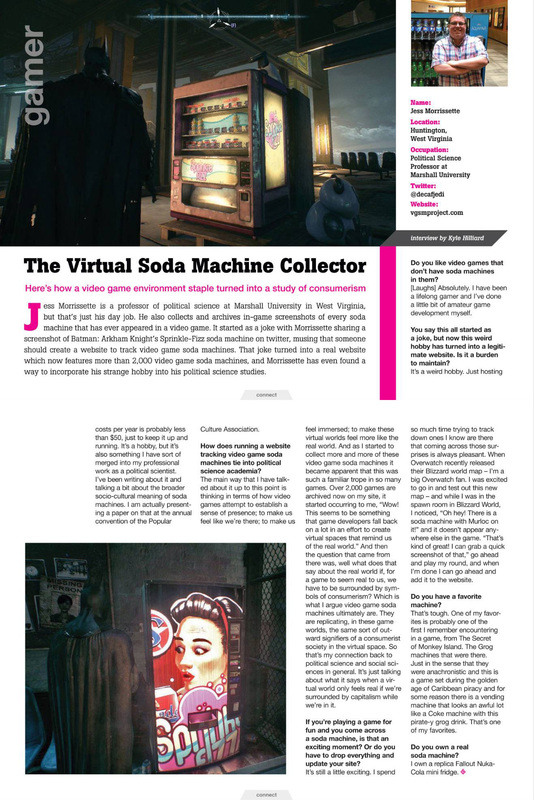 Thanks, Jackalope!